Home » News » Women and girls projects share in £3.4 million of National funding! Nine local projects working with some of society’s most vulnerable women and girls have received a much-needed funding boost from South Yorkshire’s Community Foundation. Small charities and community groups have received grants of between £5,000 – £10,000 from the Tampon Tax Community Fund to work with women of all ages, focussing on preventative services for those at risk of crisis. Local Projects have received funding to help women and girls in a range of ways. Including mental health coping strategies for young women, female health education and counselling services. – Roshni Sheffield Asian Women’s Resource Centre has received funding to run counselling sessions for Asian women over 40 weeks. – Brampton Junior Youth Club in Rotherham have been funded to run a 12-month project to run self-esteem and confidence building sessions for vulnerable young women. – The Youth Association in Doncaster will be running a developmental project for highly vulnerable girls in the Roma community. – Ad Astra Barnsley are funded to run sessions on personal hygiene, menstruation and puberty with local girls in Shafton and Carlton in Barnsley. 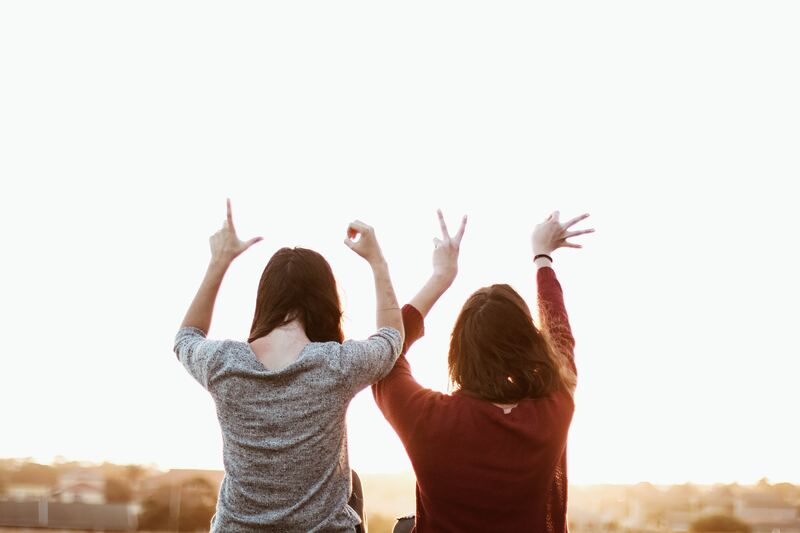 – The Golddigger Trust in Sheffield has been awarded funding to run courses and one to one sessions to support the physical, emotional and mental health of young women.